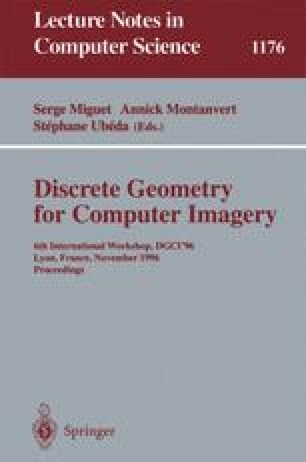 This paper focuses on a method for generating polyhedra from a set of lattice points, such as three-dimensional (3D) medical computerized tomography images. The method is based on combinatorial topology  and algebraic properties of the 3D lattice space . It is shown that the method can uniquely generate polyhedra from a subset of the lattice space independently of the choice of neighborhood. Furthermore, a practical algorithm is developed and experimental results using 3D medical imagery are presented.